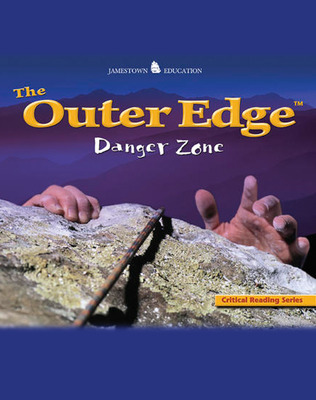 The Outer Edge™ builds on the success of Jamestown's popular Wild Side and Critical Reading series, enticing struggling readers with amazing, strange, and unbelievable nonfiction. 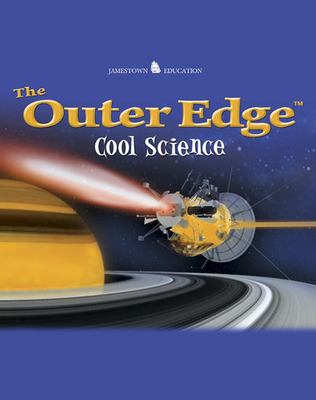 Follow-up questions reinforce key comprehension skills and critical thinking questions encourage students to speculate about author's purpose, make inferences, identify cause and effect, support conclusions, and make predictions. Best of all, this program is designed to reinforce state reading standards for readers who struggle the most.